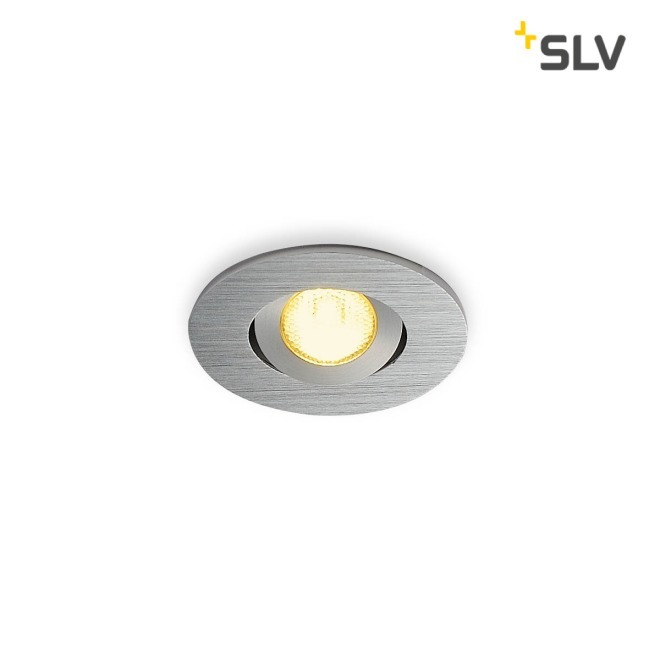 The innovative NEW TRIA LED Mini Downlight Set impresses with its simplicity and effectiveness. Available in black, white or brushed aluminium, it is available in round or square form. Equipped with a powerful, warm-white Premium LED in a swivelling insert and the LED driver included in the scope of delivery, the set can meet the requirements of general lighting. An external 700mA driver is required for operation (not included).